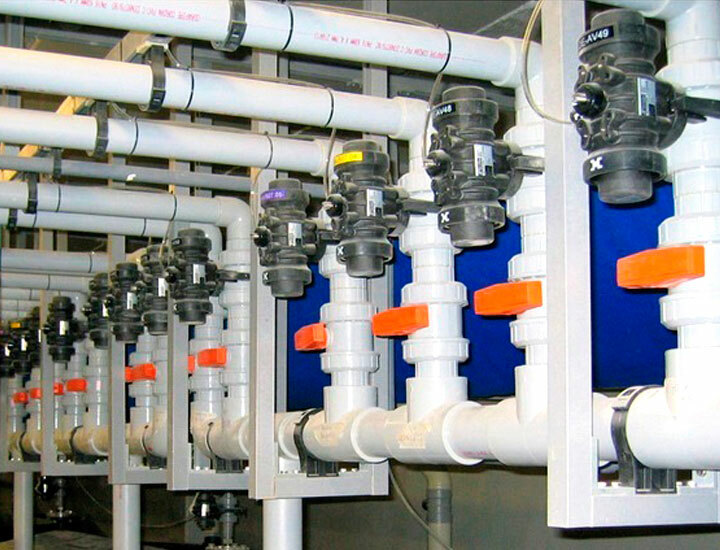 Calculation and installation of polypropylene pipes with flow valves, pneumatic valves, etc., from storage tanks to process reactors. Project dyes textile industry. 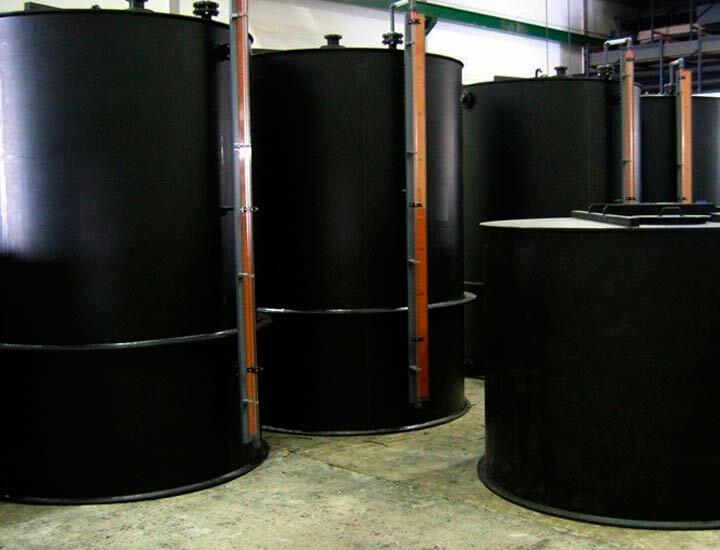 Storage of 22 chemicals products in Polyethylene tanks, supported on steel structure. Design and installation of pneumatic groups for transferring them into bombs. 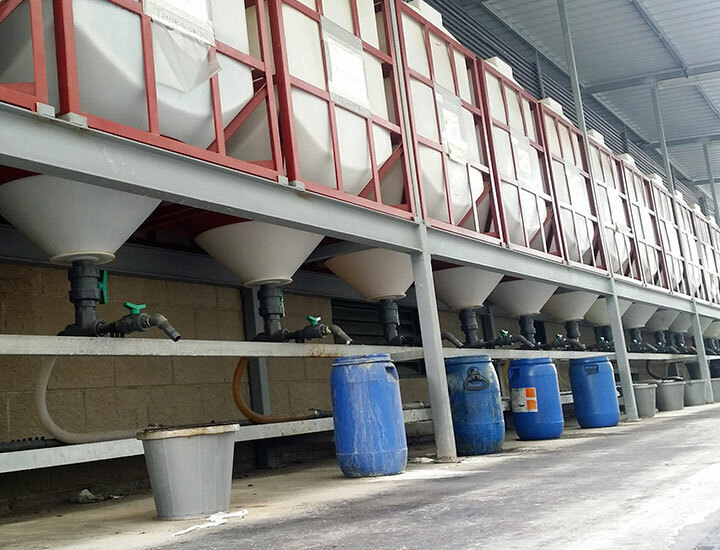 Installation of pipes and tanks levels.